Ferienwohnung "kleine Auszeit" in Olsberg is an apartment building. 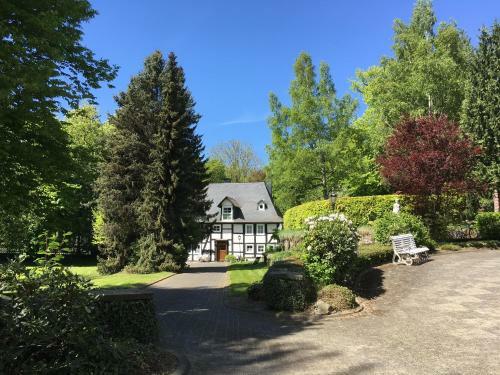 Offering barbecue facilities and a garden, that is complemented with a terrace, Ferienwohnung "kleine Auszeit" is located in Olsberg, 1.9 km from Olsberg Concert Hall. Complimentary WiFi is provided. Featuring mountain views, the apartment is composed of 1 bedroom and 1 bathroom with free toiletries. There is a dining area and a kitchen complete with a dishwasher and an oven. Skiing can be enjoyed nearby and ski storage space is also available on site. 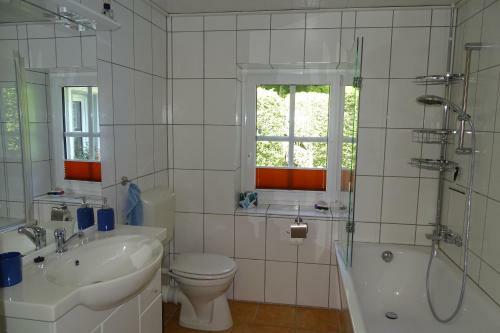 The nearest airport is Paderborn-Lippstadt ...Airport, 40 km from the apartment. 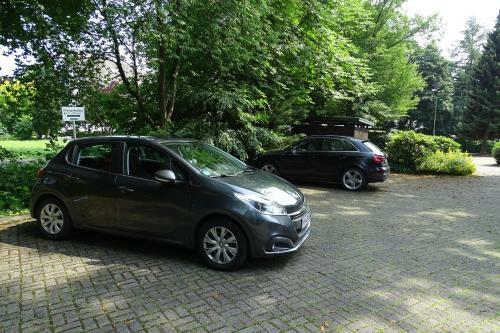 Offering barbecue facilities and a garden, that is complemented with a terrace, Ferienwohnung "kleine Auszeit" is located in Olsberg, 1.9 km from Olsb...erg Concert Hall. Complimentary WiFi is provided. Featuring mountain views, the apartment is composed of 1 bedroom and 1 bathroom with free toiletries. There is a dining area and a kitchen complete with a dishwasher and an oven. Skiing can be enjoyed nearby and ski storage space is also available on site. 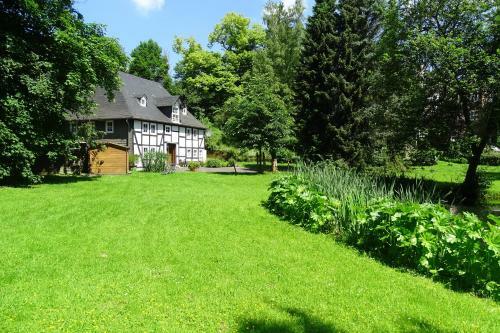 The nearest airport is Paderborn-Lippstadt Airport, 40 km from the apartment. 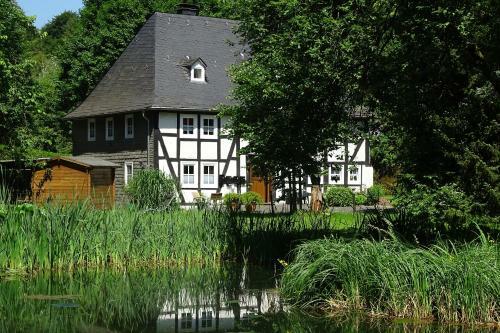 When would you like to stay at Ferienwohnung "kleine Auszeit"? Facilities of Ferienwohnung "kleine Auszeit"
Policies of Ferienwohnung "kleine Auszeit"
This property will not accommodate hen, stag or similar parties. 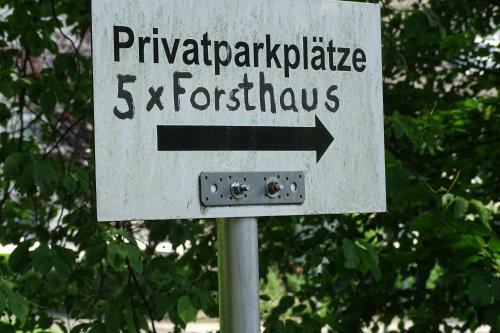 Please inform Ferienwohnung "kleine Auszeit" in advance of your expected arrival time. You can use the Special Requests box when booking, or contact the property directly with the contact details provided in your confirmation. Payment before arrival via bank transfer is required. The property will contact you after you book to provide instructions.